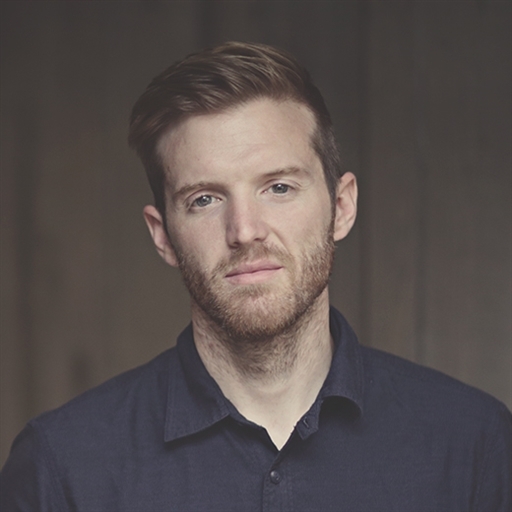 Mark Swayze is a worship leader and songwriter based in The Woodlands, Texas. Mark’s ministry spans a decade and is rooted in his beginnings leading youth within the Methodist Church. His ministry continues to be guided by a heart for the Lord and a passion for serving the children of God. In 2012, This Album Feeds Children, produced by Ed Cash, was released with the prayerful hope of leading people to know and praise Jesus and to feed His hungry children. 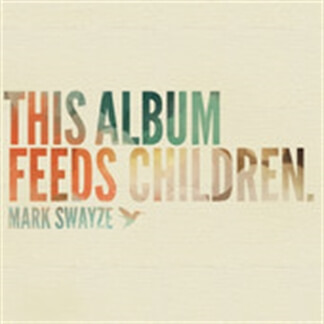 To date, This Album Feeds Children has provided more than 120,000 meals through Children’s Hunger Fund. 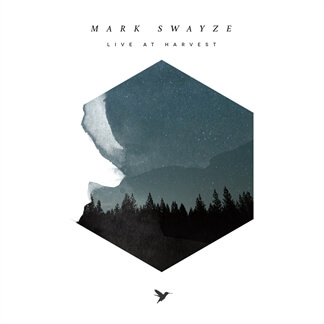 C’est avec joie que nous vous offrons en tant que “Chant de la semaine”, le chant “Wesley Prayer (Come Like a Fire)” venant du dernier album de Mark Swayze intitulé Live at Harvest. 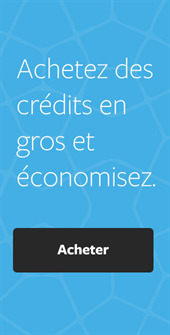 Vous pourrez accéder au chant gratuitement et entendre l'instrumentation complète durant toute la semaine jusqu’à dimanche le 8 janvier par le biais de notre application Playback. 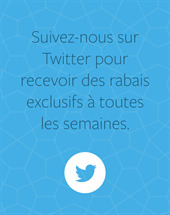 Si vous n’avez jamais utilisé Playback, voici le bon moment pour le télécharger gratuitement sur l'App Store et l'essayer. 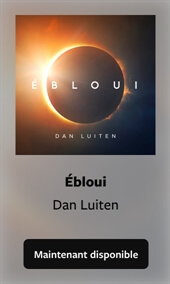 Avec ce nouveau chant, quelle belle façon que de commencer la semaine!